I couldn’t say this any better than Goodreads’ Fountain Pen Diva. My BFF Jackie Johnson shared news of Daniel’s latest fantasy book with me because she absolutely loved it. With Jackie being a writer (her latest book of poetry), my interest was really peaked so I looked Daniel up on Amazon and Goodreads. Here’s an excerpt from the Fountain Pen Diva. Her written review echoes Jackie’s verbal review. Click here for the full review, and look for this book as a new additional to Ms. Marie’s Library this fall! 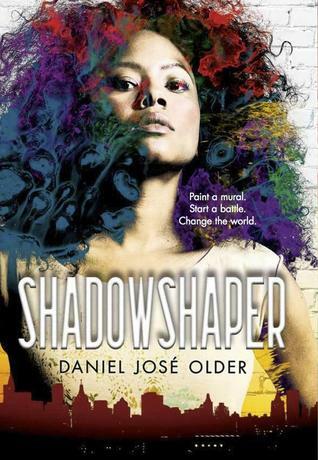 View Daniel’s Youtube video of him talking to a literature class at Princeton University this pass April 2015, which is exactly 2 months before the June 2015 publication of Shadowshapers. Daniel Jose Older is a NYC young adult author who has written 5 previous titles. This is Daniel’s first hardcover. Daniel’s band Ghost Star gigs regularly around New York and he facilitates workshops on storytelling from an anti-oppressive power analysis. 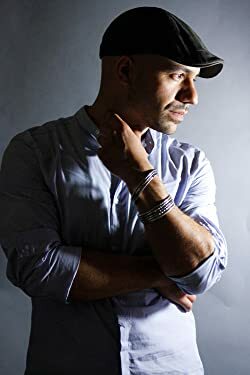 You can find his thoughts on writing, read dispatches from his decade-long career as an NYC paramedic and hear his music at ghoststar.net/, on youtube and @djolder on twitter. His blog is at http://ghoststar.net/.